Life. Always getting in the way and creating a problem for us. We always try to make it more difficult for ourselves than we really need to and the only way to get around it is letting go and life hacks, small things that we can do to make everything a little easier. Today I am sharing with you my top five life hacks - these are a mix of beauty + general everyday. 1. I hate having to always find the end of the sellotape roll, to avoid the faff I use a paper clip at the end which makes it quicker to find and use. 2. If you want to make your own at home 'sound system' then place your phone/ipod in to a empty glass and this will increase the volume. Great for the bathroom. 3. Lipstick always getting on your teeth? Place your finger inside your mouth and then remove to leave you with a lipstick ring, this is what would have gone on your teeth. 4. Blot your face with a tissue before you use powder as this will remove excess oil and prolong the wearing of your foundation. 5. Creases in your clothes? For a quick fix use a hair straightener. Simple because they make your life a whole lot better! I actually worked with First Utility on this post who are going to be running a social media campaign to find all the best life hacks, so get your thinking caps on and be sure to keep an eye out on first-utility.com! 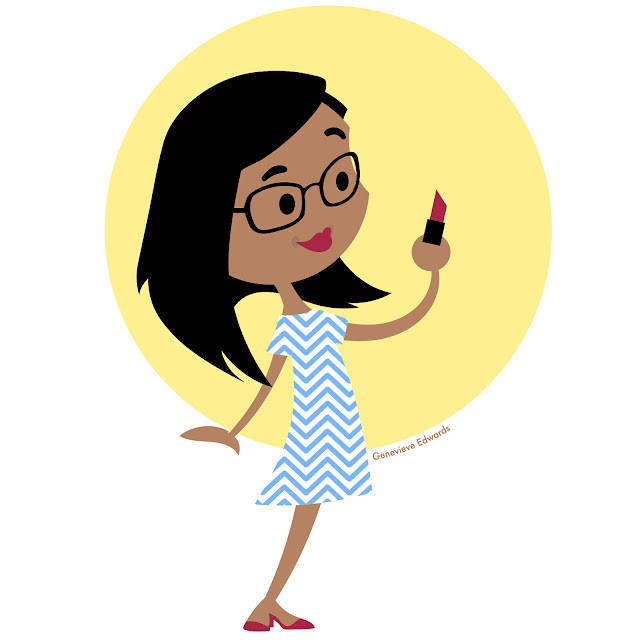 p.s how sweet is the illustration of me and it matches with my brand new blog design - ENJOY!